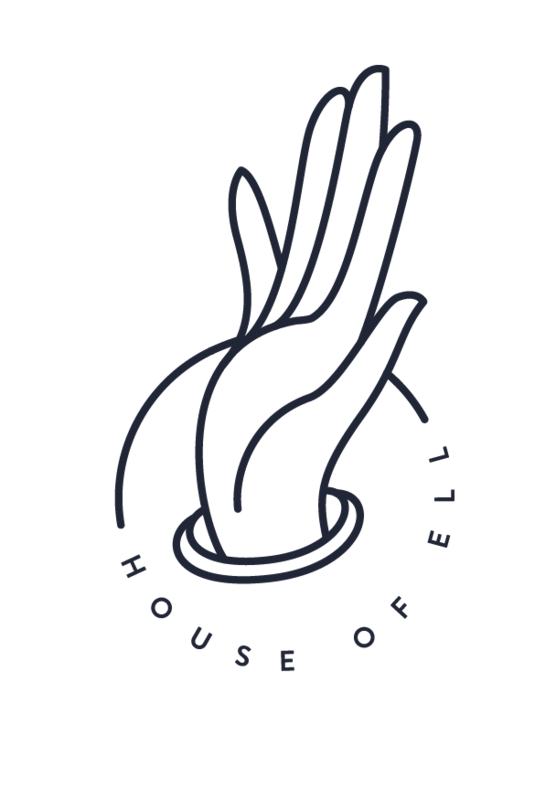 House of Ell: My Favourite Phone Apps for Sustainable Living! 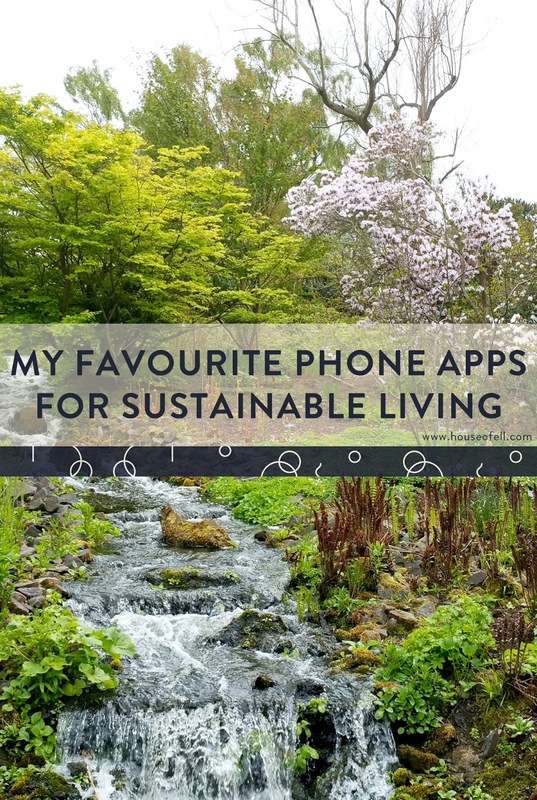 My Favourite Phone Apps for Sustainable Living! Our mobile phones are a big part of our daily lives, whether we like to admit it or not. I personally could benefit from some phone rehab! But, we do use them habitually for so many useful things, and I doubt most of us would be willing to completely part with them anytime soon. As such, why not make the best use of them? Here are my favourite 3 mobile phone apps to help & encourage you in your pursuits towards healthy, eco-friendly, sustainable living! I discovered the Think Dirty App a few years ago and is one of the first things that encouraged me to begin the switch to all-natural products for my skin! How it Works: Using this app, scan the barcode of any body/beauty product in the store and it'll pull up all sorts of information about it, including a "Dirty Score" from 1-10; one being good, ten being very very no good bad. It gives you a list of the ingredients, which are categorized based on how risky they are, and tells you what each of them does and how it affects you. I LOVE that I can get tons of information from this app and how it explains each ingredient to me. I don't have a science/chemistry background in any way shape or form, so it is nice to have a resource to get informed! It's a handy app for sure, but I don't think it is available for android phones (yet! ), so I have not been able to use it since I switched from my Iphone. It also doesn't have 100% of the products, and certainly wasn't helpful for some of the products I encountered outside of North America, but you can submit the ones that aren't in their databases yet! The Good Guide app is a more comprehensive Think Dirty App in that it covers more than just beauty/body products. Also, I was able to get it on my Android! So far it seems pretty handy, though I don't think it gives as much detailed information/specifics as the Think Dirty App. How it Works: Just like the Think Dirty App, you scan the bar codes of your products to access specific information! You can also scroll through the categories, ranging from personal care to household cleaners to cellphones to food, to take a look at products you might not have right in front of you. Need to change some of your habits, and do well with positive reinforcement? Joulebug is probably the cutest little app to help you do so! It gives you pins/badges and various little encouragements to keep up with your good eco-friendly habits. How it Works: Record your actions by "buzzing" the actions on the list to achieve certain 'pins', kind of like achievements in a video game! There are things like "Flip Off" for turning off the lights whenever you leave a room, or "Bottle Rocket" for every time you re-fill a reusable waterbottle!